Tuesday night saw two major career accomplishments by the NHL’s best Russians as both Alex Ovechkin and Evgeni Malkin added extra credentials to their eventual first ballot Hall of Fame ticket. 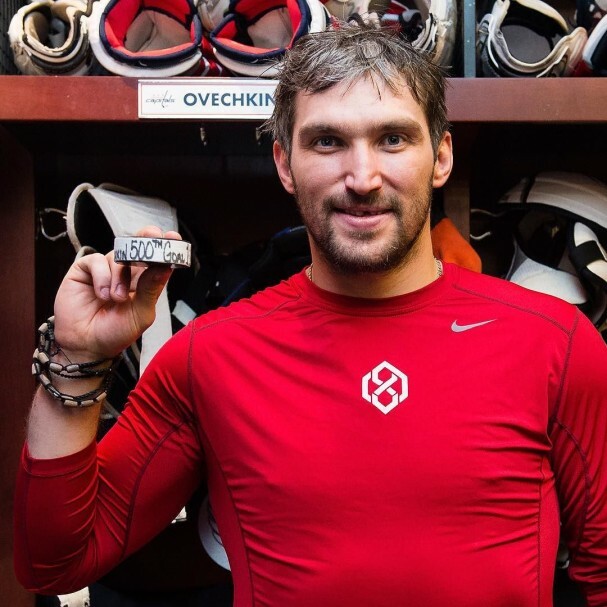 In a career filled with countless awards and broken records that seem as if they occur almost every game, Alex Ovechkin achieved new heights last night as he passed Sergei Fedorov for most points set by a Russian-born player in the NHL. The 33-year-old picked up an assist on a T.J. Oshie goal in the early goings of a home game against the Vancouver Canucks and celebrated as if it were his own. 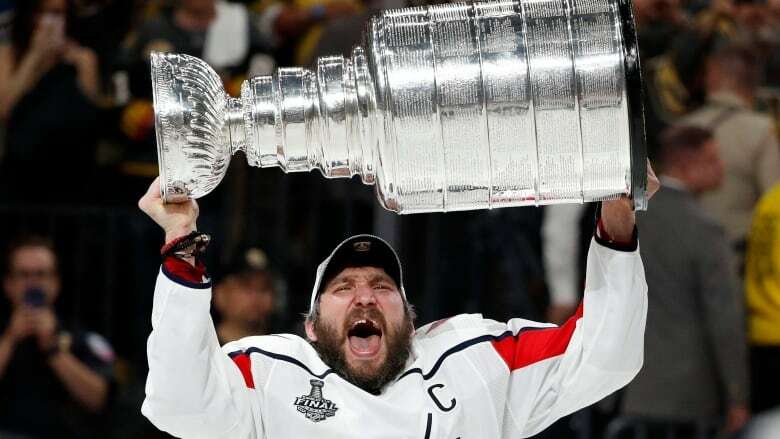 On Thursday night Alexander Ovechkin and the Washington Capitals exorcised their demons as they claimed the first Stanley Cup in franchise history. Ovechkin, who put his team on his back all post-season finally captured the trophy that has eluded him his entire career. 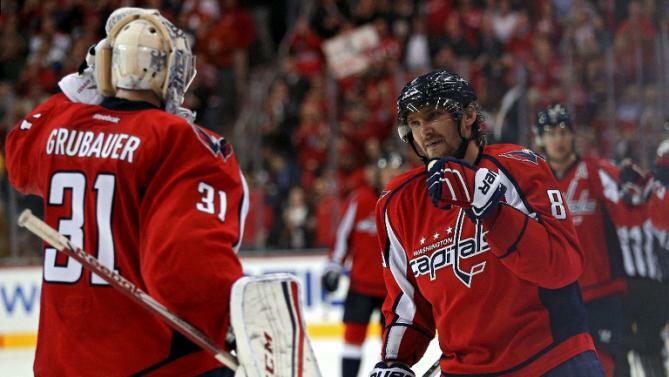 Ovechkin scored his 15th goal of the playoffs setting a franchise record and tying Sidney Crosby for most since 2005. Years of repeated disappointing Capitals failure has weighed on him heavy, as the once goofy kid is grayer than most of his 33-year-old counterparts, all worth it now as he becomes immortalized in hockey lure. It took just 35 seconds into the Capitals game vs the Penguins for Alex Ovechkin to become just the 4th Russian-born player to score 1,000 points in an NHL career. 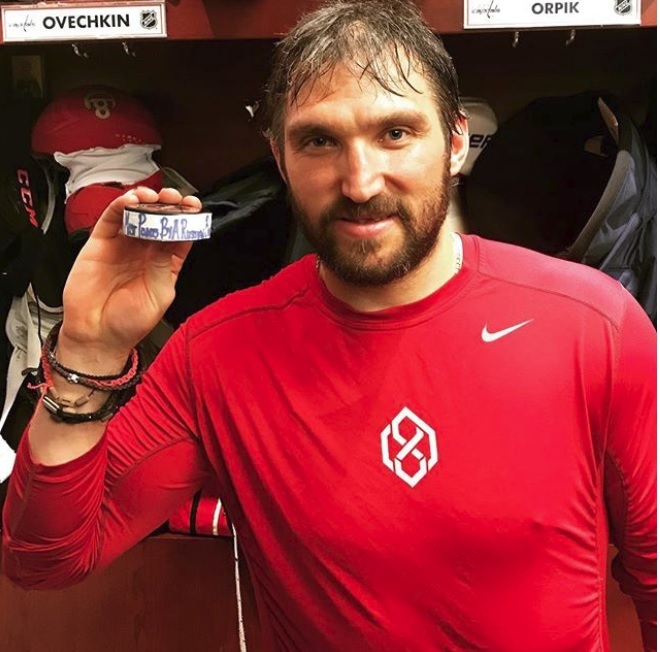 Ovi joins the likes of Sergei Fedorov, Alexander Mogilny, and Alexei Kovalev along with 80 other legendary players to reach the plateau. The 31-year-old also becomes just the 37th player to score all 1,000 points with one franchise as well as the 24th fasted to reach it in games played with 880. 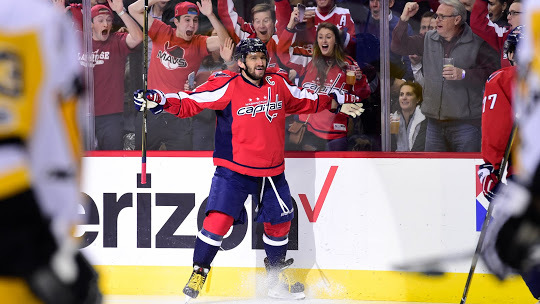 On Sunday night, Alex Ovechkin became the 43rd player in NHL history to score 500 career goals. It took Ovechkin 801 games to reach the milestone making him the fifth fastest player to do so. Those who did faster are Hall of Famers Wayne Gretzky (575), Mario Lemieux (605), Mike Bossy (647) and Brett Hull (693). He becomes (obviously) the first Russian to score 500 goals and could very well be the only one to reach the plateau. After tying Sergei Fedorov’s record for most goals for a Russian-born NHL player two Saturday’s ago, the stage was set for Alex Ovechkin to break the record in Detroit. With Fedorov in attendance having just been inducted into the Hockey Hall of Fame it would’ve been fitting for Ovi to break it with his former teammate in attendance. 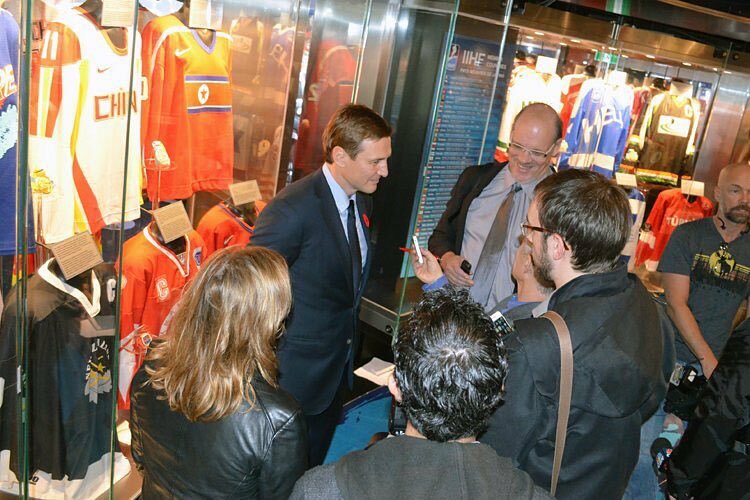 The greatest Russian hockey player to play in the NHL was immortalized this past weekend and your favorite Russian hockey blog was on hand to witness it all.